Comedian Dave Chappelle, who recently returned to comedy by hosting Saturday Night Live, announced he’s releasing 3 specials on Netflix in 2017! 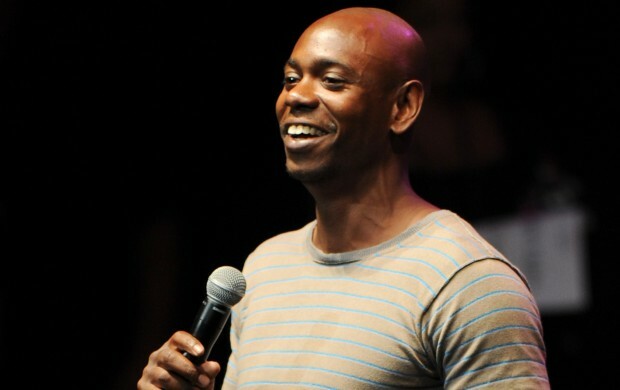 It’s been 12 years since Chappelle’s last project, Dave Chappelle’s Block Party, was in theaters in 2005, and 11 years since the last episode of Chapelle’s Show in 2006. No air date has been given yet for the specials but as is the norm with Netflix, all three will be available simultaneously. “Dave Chappelle is a legendary voice in comedy – searing, vital, and now more than ever, essential. Dave’s three new specials promise to be some of the most anticipated events in comedy, and we are honored he will mark his global return on Netflix.” – Netflix executive Lisa Nishimura in a statement.